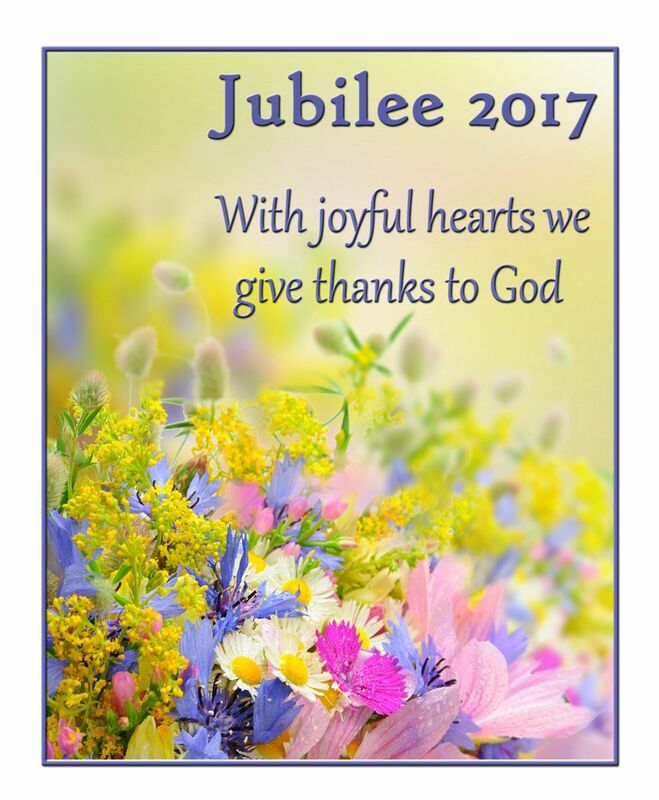 Annually, we observe Jubilee - the anniversary when a Sister professes First Vows in a religious community - and this year we are pleased to celebrate the Jubilee of 10 of our Sisters in July. 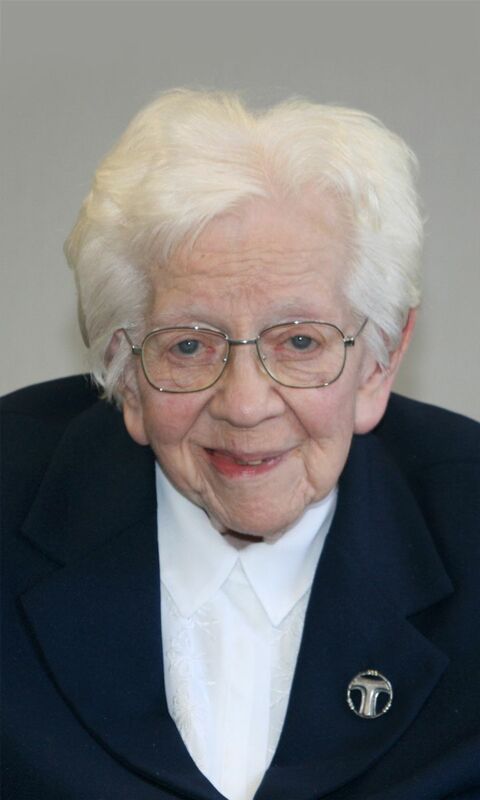 Throughout their religious life, these Sisters served in various capacities at our hospitals in Illinois and Wisconsin along with our missions in Tanzania and Taiwan, served in leadership of our American Province and International Community, and served in cities throughout Illinois, Missouri, Thailand, and Germany. 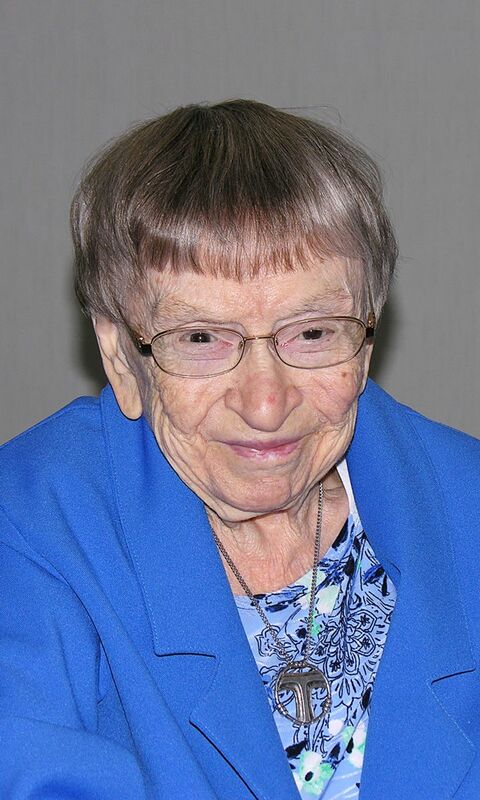 We congratulate Sister Augusta Sperl, OSF as she celebrates her Jeweled Crown Jubilee (75 years professed). 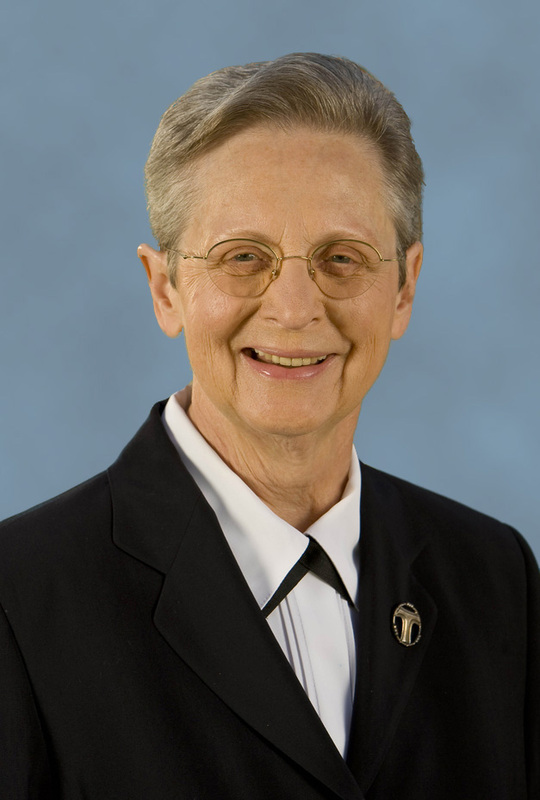 We congratulate Sister Mellitene Grunloh, OSF as she celebrates her Jeweled Crown Jubilee (75 years professed). 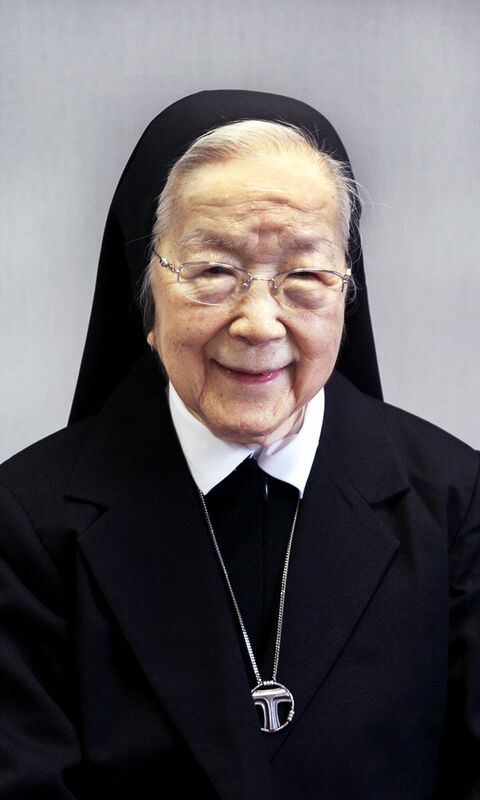 We congratulate Sister Pacis Bao, OSF as she celebrates her Grace Jubilee (70 years professed). 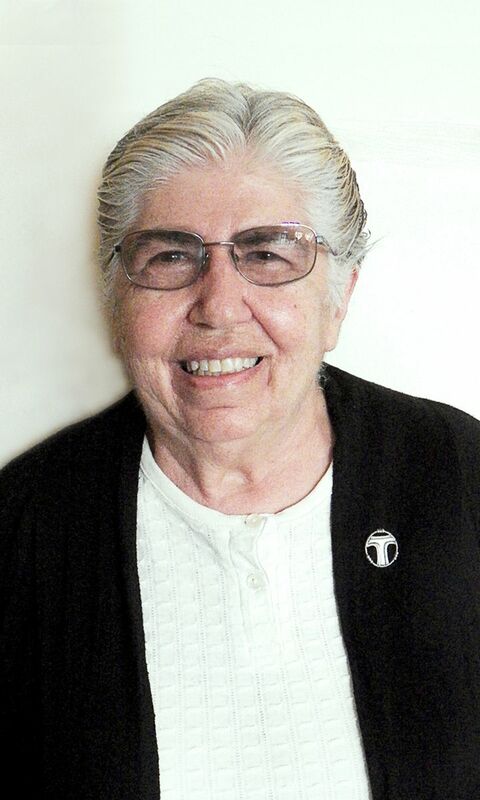 We congratulate Sister Anne Carlino, OSF as she celebrates her Diamond Jubilee (60 years professed). We congratulate Sister Jamesine Lamb, OSF as she celebrates her Diamond Jubilee (60 years professed). 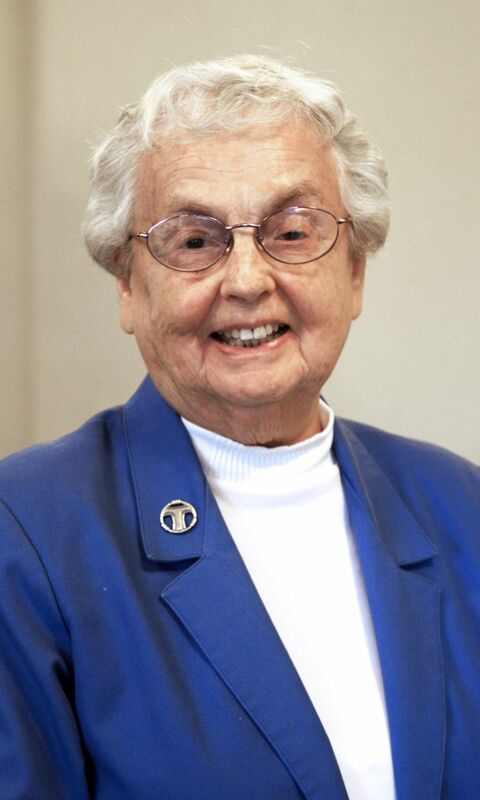 We congratulate Sister Mary Ann Minor, OSF as she celebrates her Diamond Jubilee (60 years professed). 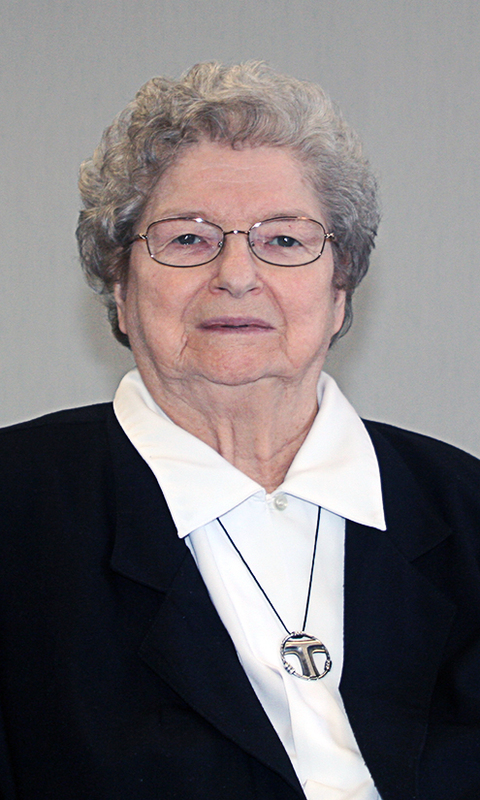 We congratulate Sister Mary Lou Durbin, OSF as she celebrates her Diamond Jubilee (60 years professed). 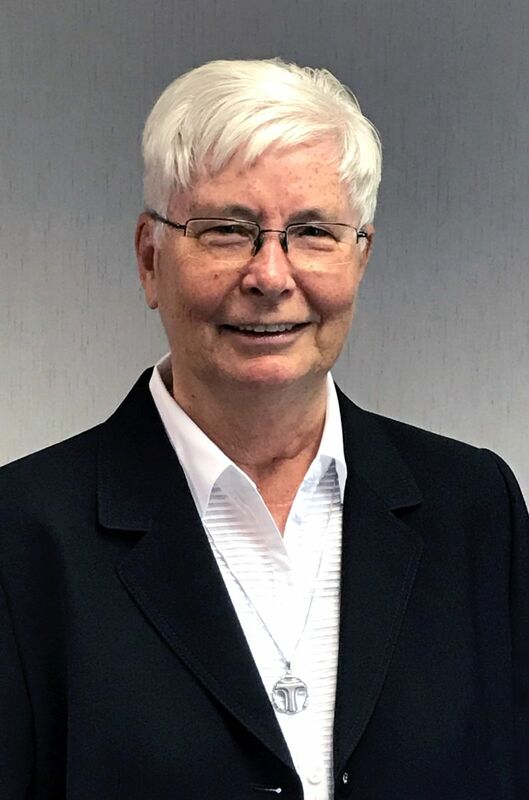 We congratulate Sister Christa Maria Frie, OSF (a Hospital Sister from our German Province) as she celebrates her Golden Jubilee (50 years professed). 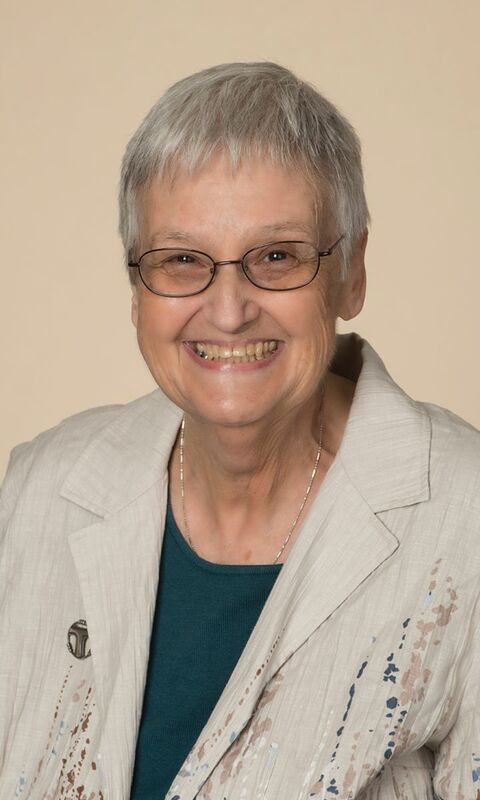 We congratulate Sister Maureen Fagan, OSF as she celebrates her Golden Jubilee (50 years professed). 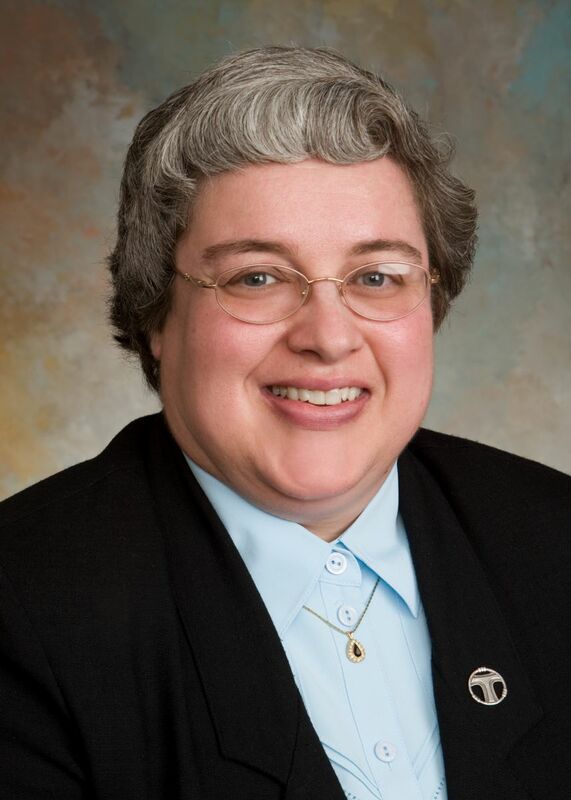 We congratulate Sister Janice Schneider, OSF as she celebrates her Silver Jubilee (25 years professed).